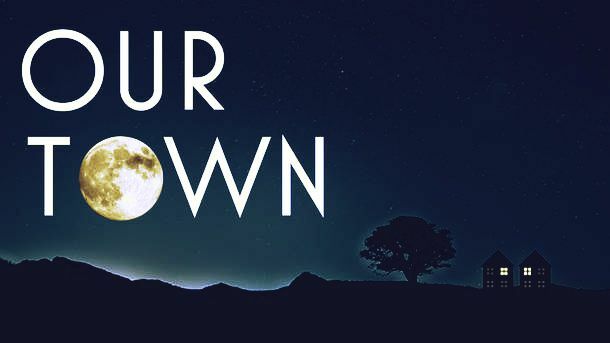 This edition of the play presents Our Town as Thornton Wilder wished it to be performed. Described by Edward Albee as “…the greatest American play ever written,” the story follows the small town of Grover’s Corners through three acts: “Daily Life,” “Love and Marriage,” and “Death and Eternity.” Narrated by a stage manager and performed with minimal props and sets, audiences follow the Webb and Gibbs families as their children fall in love, marry, and eventually – in one of the most famous scenes in American theatre – die. Thornton Wilder’s final word on how he wanted his play performed is an invaluable addition to the American stage and to the libraries of theatre lovers internationally.